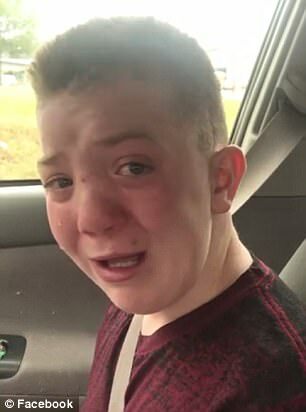 A heartbreaking video of a young boy pleading to be left alone by bullies has gone viral and celebrities are offering him their support. 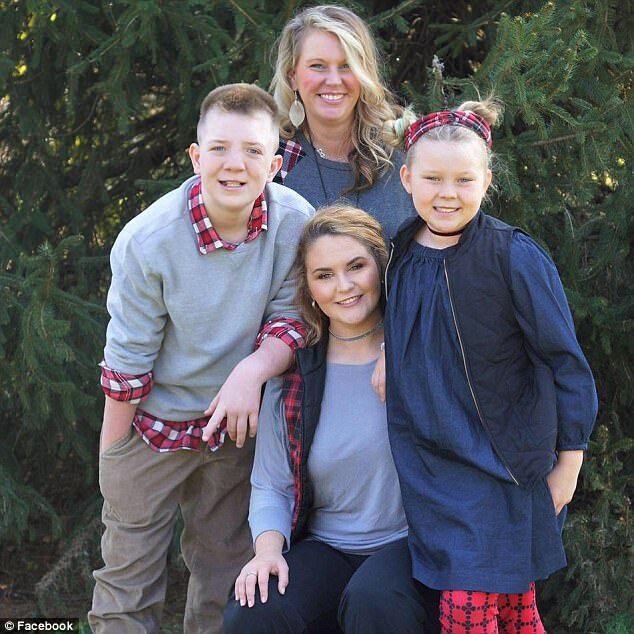 Keaton Jones, of Knoxville, Tennessee, asked his mother, Kimberly Jones, a question that so many people would like the answer too. 'Just out of curiosity, why do they bully? What's the point of it? 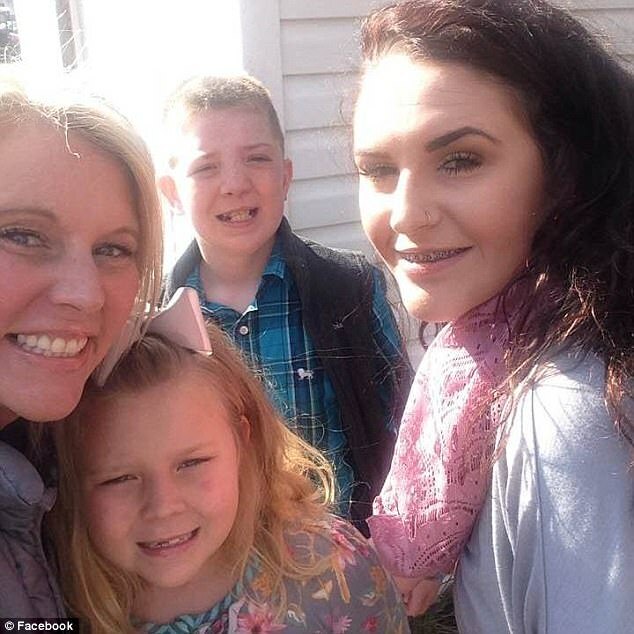 Why do you find joy in taking innocent people and finding a way to be mean to them,' Keaton asked his mother through tears. 'It's not okay,' he said. 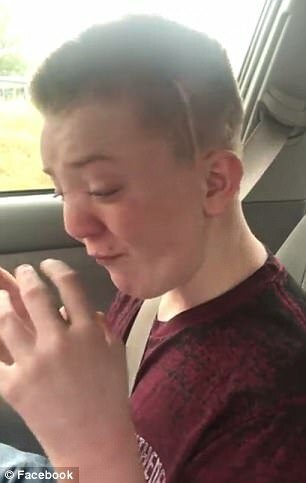 His tear-jerking video captured the hearts of more than 16 million viewers on Facebook after it was posted by his mother. 'My kids are by no stretch perfect, & at home, he's as all boy as they come, but by all accounts he's good at school. Talk to your kids. I've even had friends of mine tell me their kids were only nice to him to get him to mess with people. 'We all know how it feels to want to belong, but only a select few know how it really feels not to belong anywhere,' she wrote. Dr. Phil was moved to tweet out his encouragement and support to Keaton, offering to walk the halls of his school with him and to sit down and eat lunch. Donald Trump Jr. also weighed in to offer his support after UFC chief Dana White told Keaton that he would be welcome to visit the organizations headquarters in Las Vegas. Trump Jr. offered Keaton and his family a place to stay if they accepted White's offer. 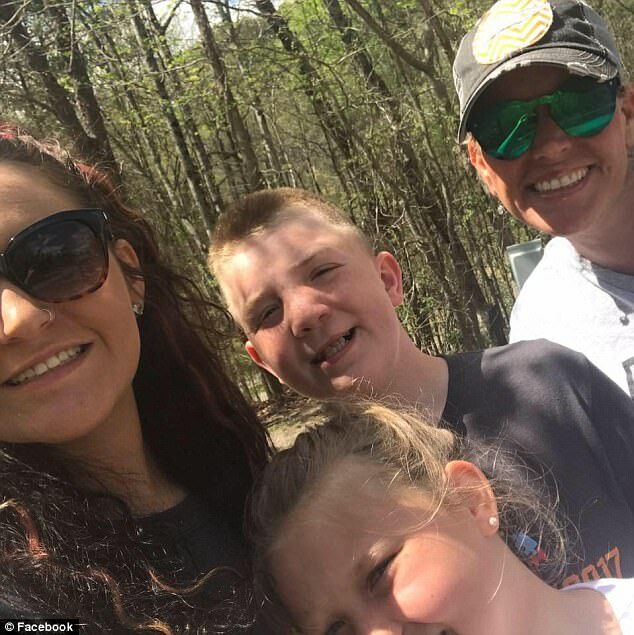 The video has garnered more than 330,000 shares on Facebook, even reaching the eyes and ears of several celebrities who have tweeted their support for young Keaton, including Stranger Things star Millie Bobby Brown. 'Keaton, this is so accurate. Why do people do this? I think your sooo cool Keaton! I wanna be your friend ( but srsly) ur freakin awesome [sic]' Brown tweeted. UFC President Dana White tweeted about Keaton's emotional video early Sunday morning. 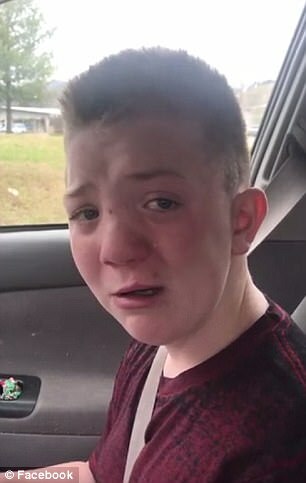 'Meet Keaton Jones a very smart little boy who is being bullied at school. This video is heartbreaking!! I want to bring Keaton to Vegas and hang out at UFC Headquarters. If anyone knows how i can reach the family please let me know. Thank u everyone,' White wrote. 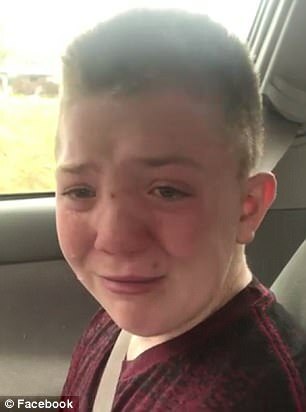 Tennessee Titans football star Delanie Walker offered Keaton tickets to an upcoming game, and even recorded a video of himself reading a poem just for Keaton. Tennessee wide receiver Tyler Byrd said he’s going to go eat lunch with Keaton at school this coming week. 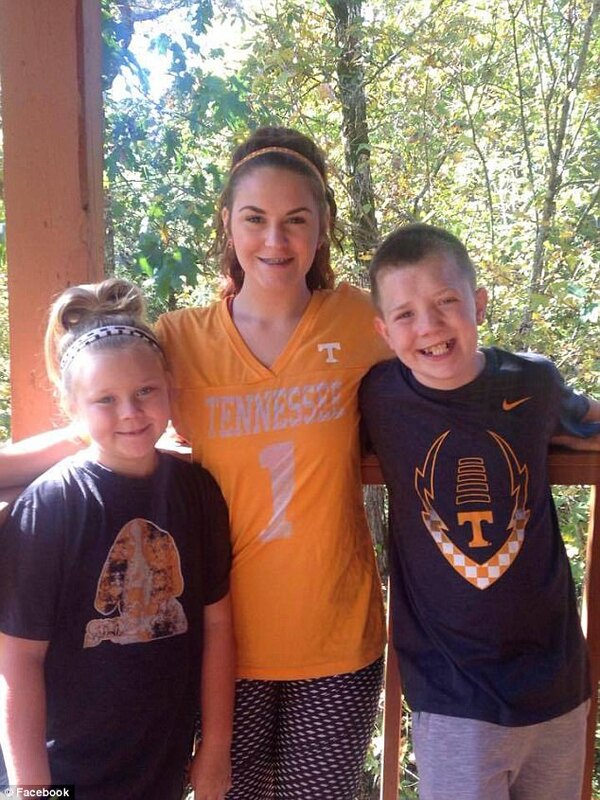 'We going to the middle school next Tuesday show young Man some love we will also TWITTER LIVE some of it so everyone can show there love and support #vols #StopBullying,' Byrd tweeted. Actor Will Poulter, executive producer of The Vampire Diaries & The Originals, Julie Plec, Chris Brown, Cardi B, actress and activist Patricia Arquette, actor Patrick J Adams and actress Jaimie Alexander, all expressed their support Keaton. His story echoes that of the 17 per cent of American students who report being bullied two to three times a month or more within a school semester. Now that Keaton has your attention, stand up against bullying by visiting to learn more about what you can do.